When did you discover SUP and what prompted you to get involved? 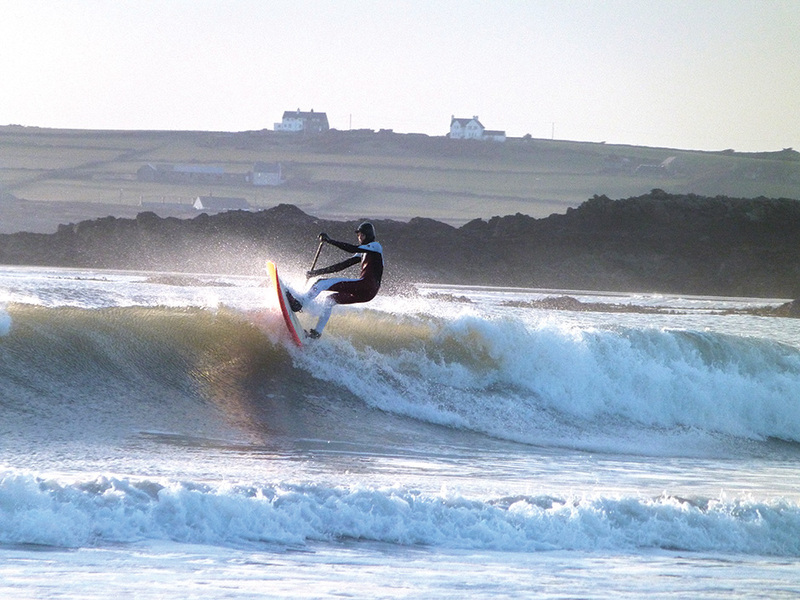 Dad went to Tiree for a windsurf competition. There was no wind and someone was renting these big chunks of SUP. At the time he thought it was a horrible thing but a year or two later dad’s friend Matt bought a Starboard Extremist. We went down to Cornwall about a month later and had a go at SUP surfing. I still wasn’t interested, but a couple of weeks later there was a knee high, sunny day (which is rare in Wales) and dad persuaded me to have a go. I caught my first wave and I’ve been hooked ever since. What’s your favourite discipline and where do you mainly paddle? My favourite would be SURFING! 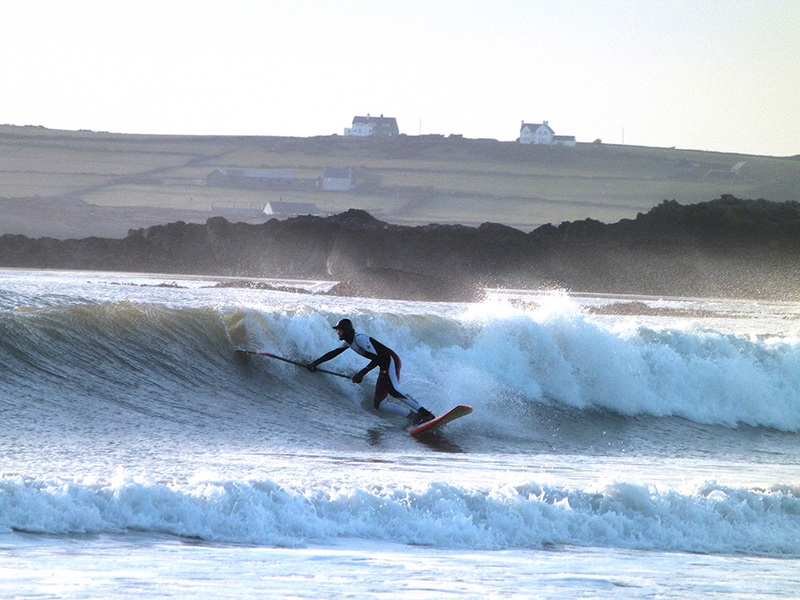 I mainly paddle at Rhosneigr. 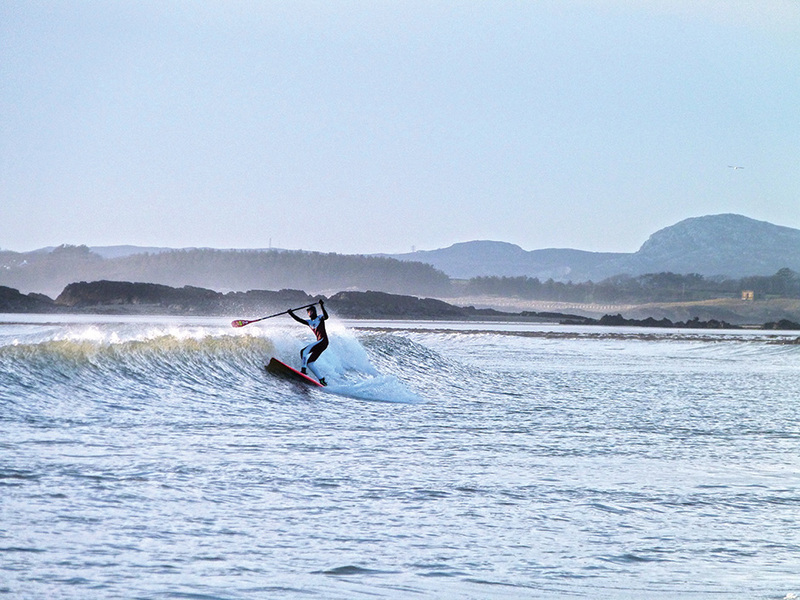 What’s your favourite UK SUP spot? If you could paddle anywhere in the world, where would it be? Describe your best SUP session? For full on scary – big day at Majanicho, Fuerteventura. For quality, small Majanicho is better. Who do you mainly paddle with at home? Which people do you look up to, SUP or otherwise? What are your best SUP achievements to date? Second in the BSUPA u16 category and dropping into a truly monstrous wave. Do you have any goals for the coming season – either competitive or personal aspirations? Not to come last in the Irish SUP Surf Classic (because there’s only a men’s class) and come first in the BSUPA u16 class. Land an air. Any trips planned this year – UK or abroad? Going to Ireland in March, might go to Fuerteventura again and possible trip to Thurso and Cornwall. 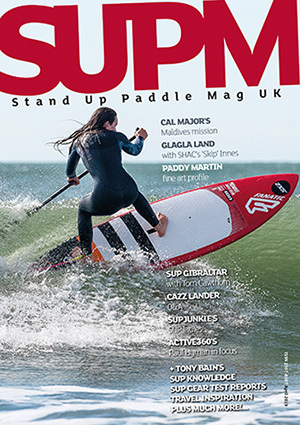 You’re part of the next generation of UK SUP – do you feel this pressure? A little, but I try to enjoy it more than anything. Where do you see the sport going in the UK? Umm… I think it’s going to get more popular, but I don’t think too many kids are going to get involved because there’s a badge on it in their mind that says ‘not cool’ at the moment. This needs to change. Do you think the UK scene can get as big as the US and Oz? Could we step up and compete on the same level as the world’s best? It will be tricky. The UK is cold and windy which is less inspiring than sunny and warm water. There’s no reason why we can’t compete on a world class level because there are world class waves in the UK – time will tell I suppose. What would you like to see from the sport as it gets bigger? More people getting involved and having fun. It would be good to have a couple more SUP surfing competitions. Are there any other young SUPerstars we should be aware of? Louie Harrow – he’ll be one to watch. 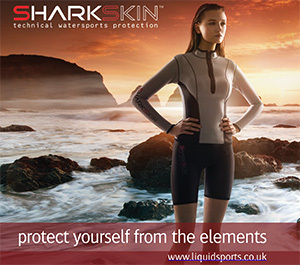 What’s your favourite bit of SUP kit and why? Any last words, shout outs or thanks? 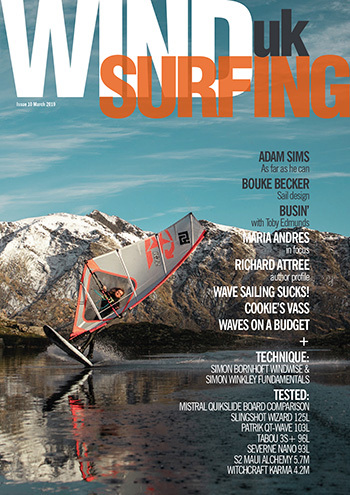 Thanks to mum and dad for being my taxi and thanks to Escape SUP, K4 Fins and SUP Mag UK mag for this interview. (You’re welcome – Ed).